Egypt’s plans to raise production of the Zohr gas field to three billion cubic feet per day this year, Oil Minister Tarek el-Molla during a meeting with general assembly of Petroshorouk Co. and chairmen of the Italian-based Eni Co. and UAE-based Mubadala Investment Co. said on Tuesday. 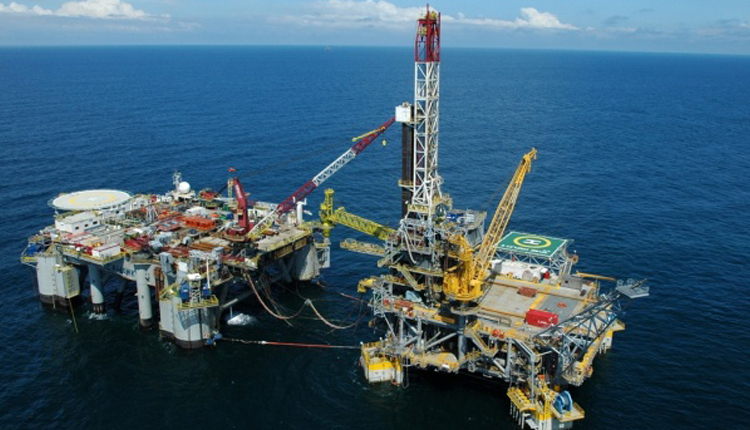 El-Molla asked the three firms to abide by the specific schedules of development for the Zohr gas field. El-Molla had announced in 2018 that the start of an experimental operation regarding the largest and most modern natural gas analysis laboratory in Egypt to carry out analysis of everything produced at the Zohr gas field. El-Molla said the oil sector is keen to maximize the utilization of new technologies to increase production and complete the works.